Voshell’s Pharmacy use pharmacists certified by the Maryland Board of Pharmacy to administer immunizations. 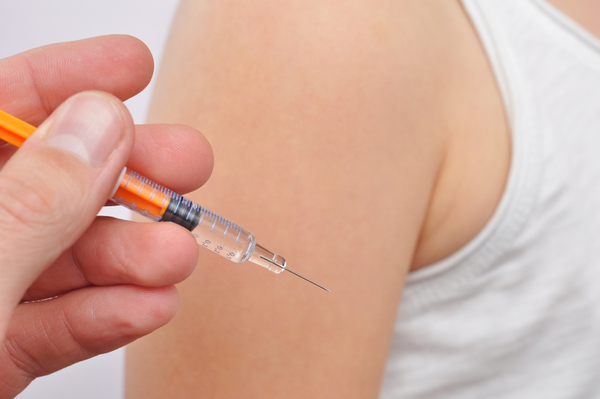 Our Immunization Protocol follows CDC guidelines. The influenza and pneumonia vaccines are covered by Medicare part B. Voshell’s Pharmacy files claims to Medicare on behalf of patients and accepts payment from Medicare. The Shingles vaccine is covered by Medicare Part D Drug Plan. For most insurances, the flu shot has a $0 copay. Other vaccination copays vary by your plan parameters.